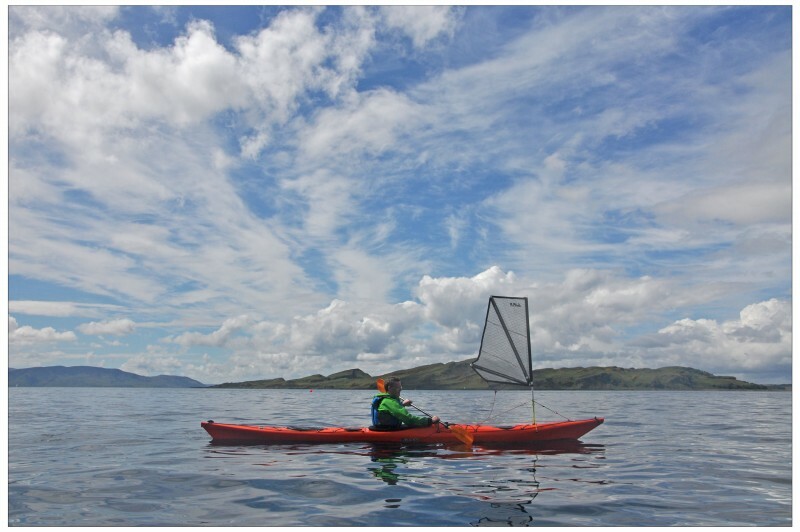 2019 sees continued development of the paddlesports department at Cumbrae. 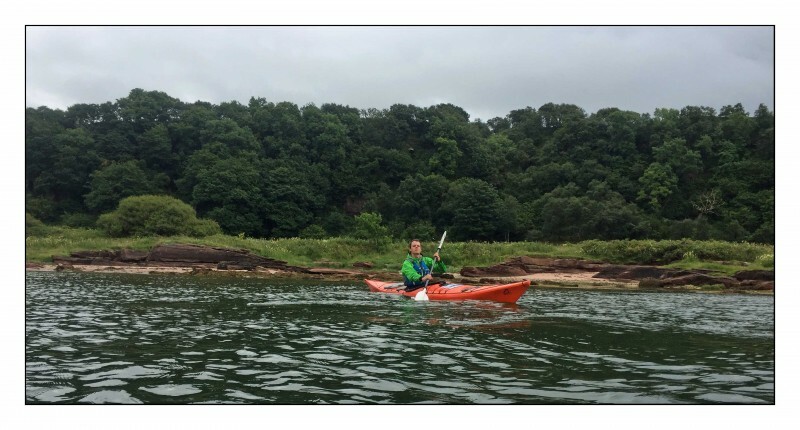 New courses include Practical Navigation for Sea Kayakers, where we spend equal amounts of time in the classroom and on the water learning about maps, charts, tides and weather and the practical application of these skills. 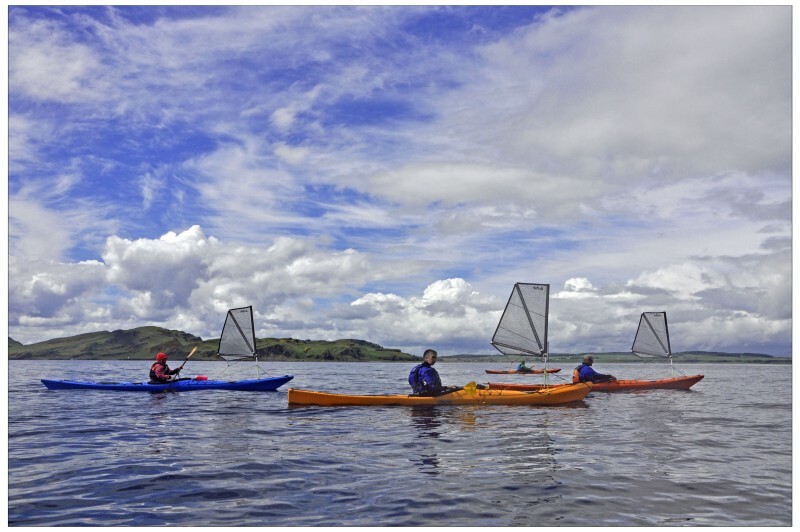 We will also be the first centre in the country to offer Sea Kayak Sailing courses, blending two areas of expertise of the National Centre whilst teaching how to rig, set and utilise the sail to improve the performance of your sea kayak. 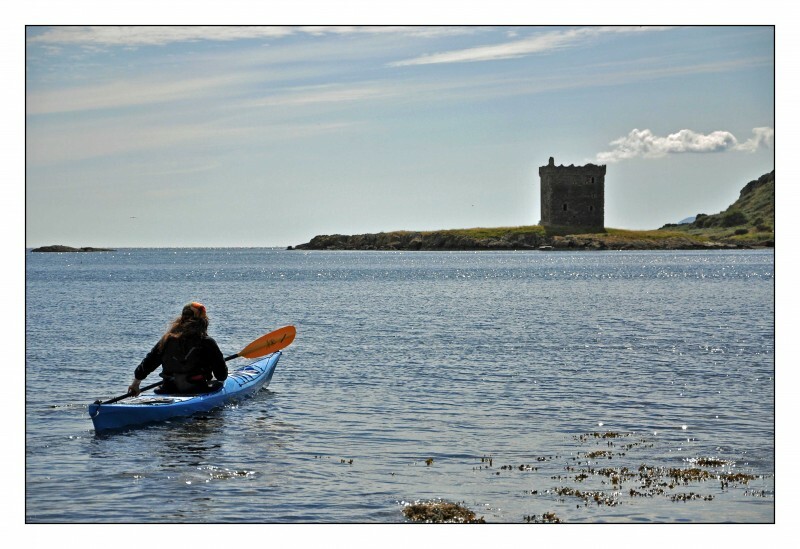 We will continue offering 1 day, 2 day and 5 day courses in Sea Kayaking. We also offer a full range of British Canoeing courses in Safety, Leadership, Proficiency and Coaching. The island is an ideal destination for improving basic skills or for those who want to venture further from shore. 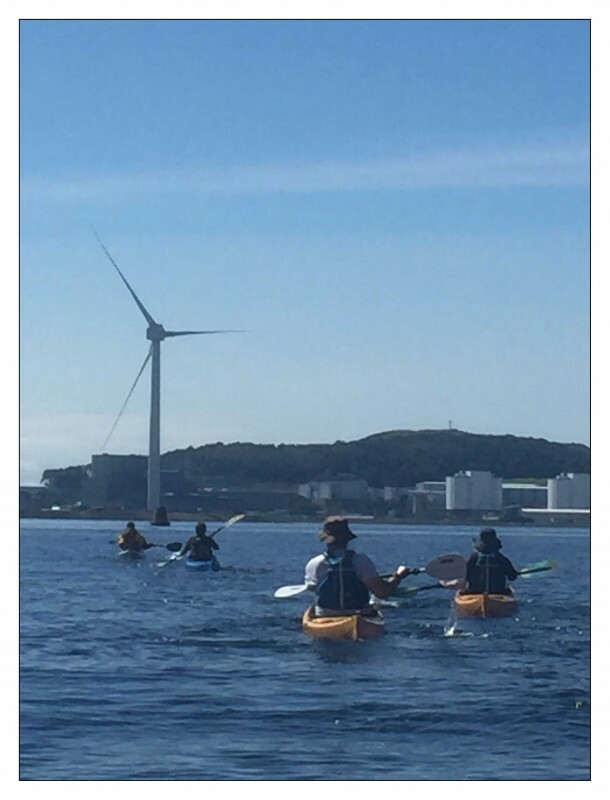 With bays and natural harbours and surrounding islands like Bute, Arran & Inchmarnock we are ideally located for introductory and intermediate paddlesport courses. 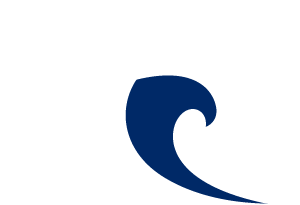 All our paddlesports coaches teach to highest standard and have expertise in navigation and weather forecasting. We use these areas of expertise in all our courses and aim to make the learning environment as informative, practical and enjoyable as possible. As well as the calendar of paddlesports courses we schedule we are also happy to create a bespoke course for you, your friends or your family. Please email with any request. A course designed with the novice in mind. We will introduce you to the fundamentals of this popular sport and teach you the skills to allow you to control and enjoy your sea kayak. A course designed with the novice in mind. 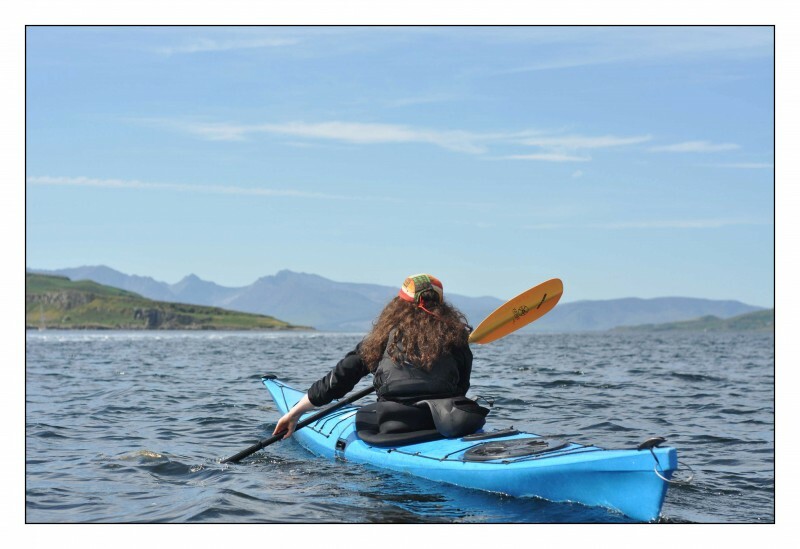 This 2 day practical course introduces fundamental skills required to control the sea kayak. 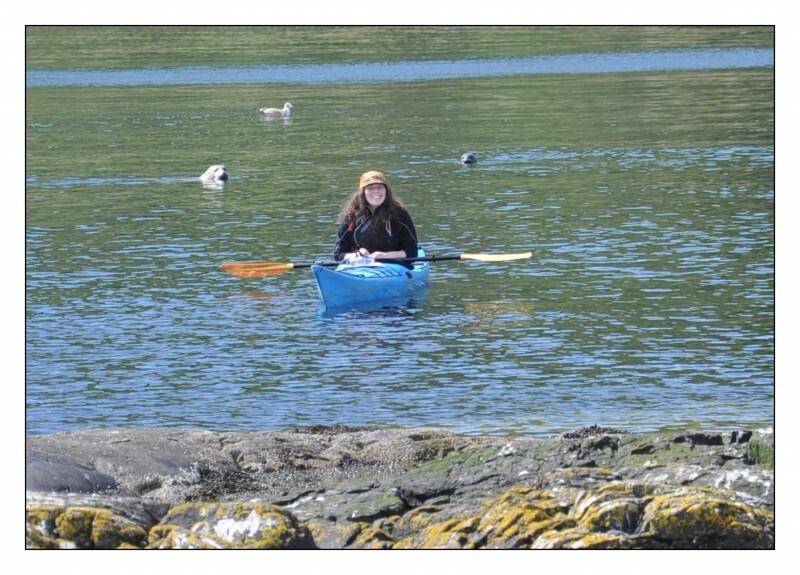 We may also use this course to refresh any rudimentary sea kayaking skills. 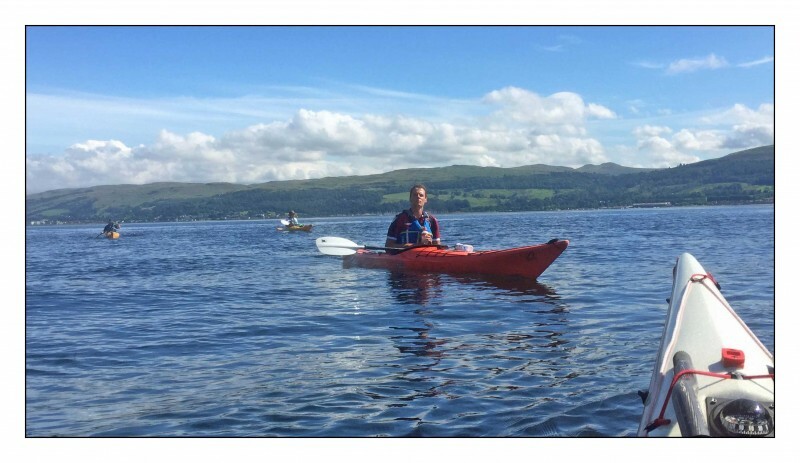 A course aimed at developing practical sea kayak navigation skills. 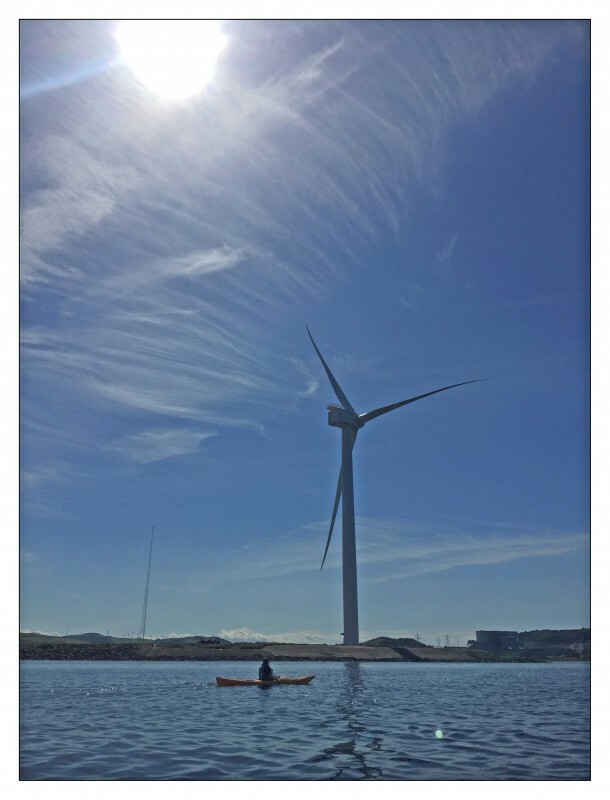 This 2 day course will include British Canoeing’s Coastal Navigation & Tidal Planning course, delivered in a practical way. 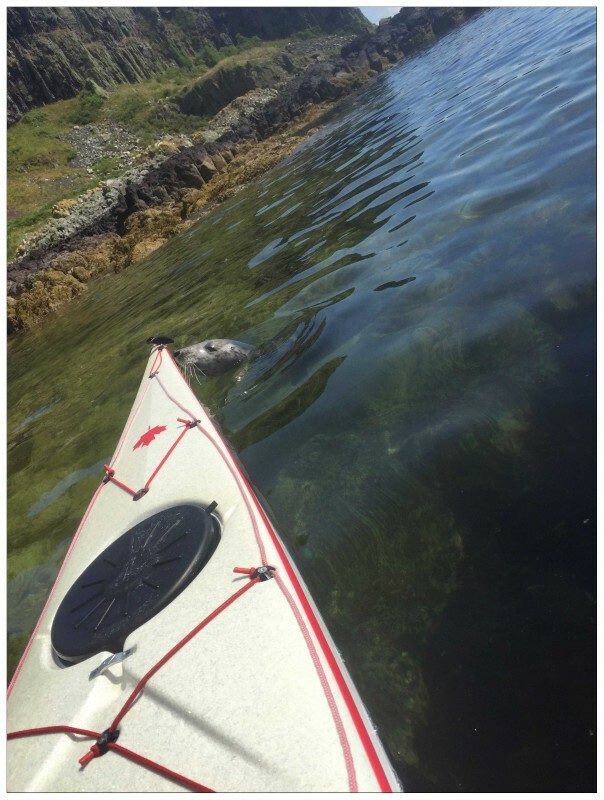 These weekend courses are aimed at the paddler who has 5 days or above experience and want to develop their fundamental sea kayak skills. 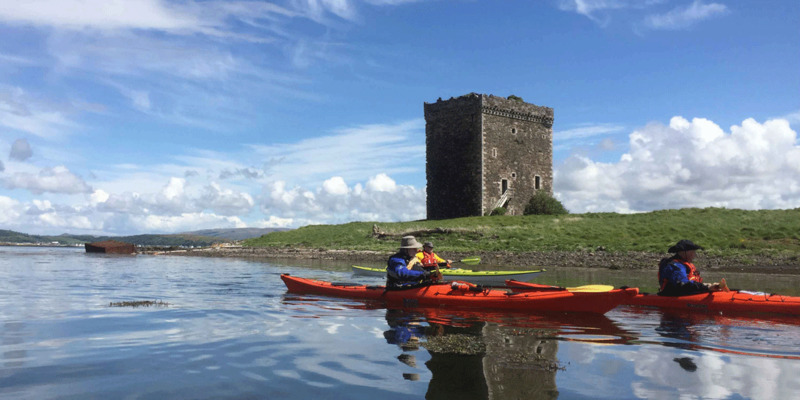 This 5 day course will introduce you to the fundamental skills of sea kayaking in and around the sheltered waters of The Clyde. This 2 day practical course will introduce you to essential elements of sea kayak safety and rescue technique. We will blend time in the classroom with time on the water, where we will develop an essential awareness of our surroundings. 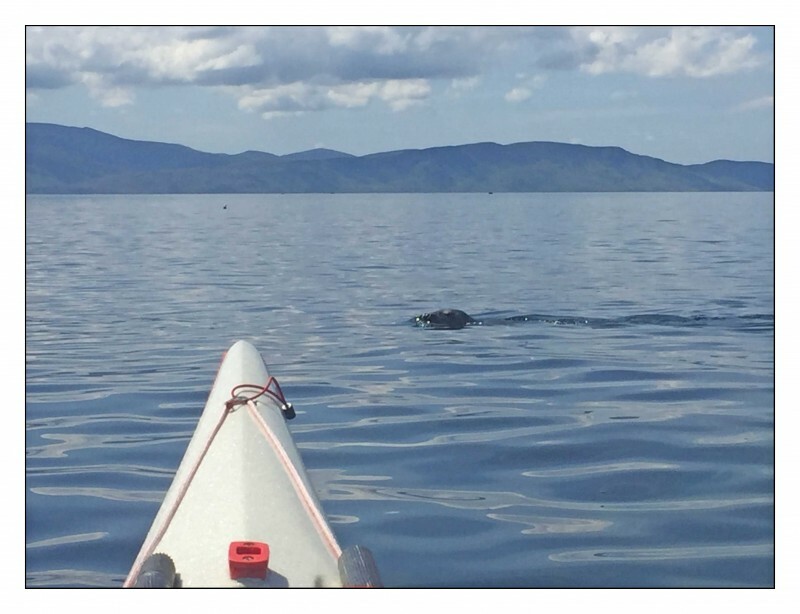 This course is aimed at improving existing skills and building sound sea kayaking techniques. 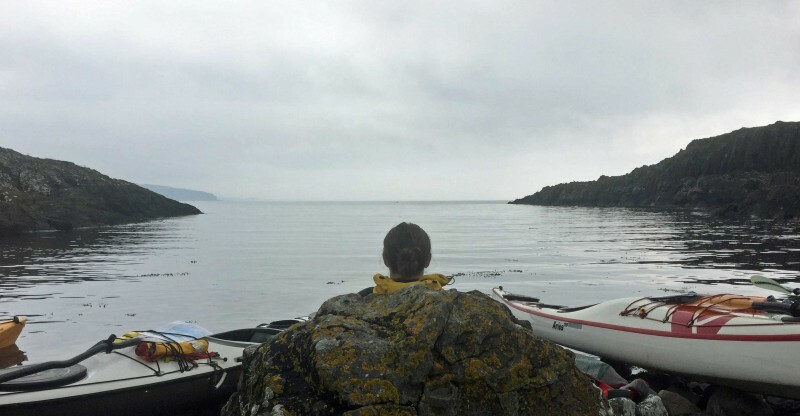 A 5 day combined training and assessment course in essential sea kayaking skills aimed at building technique, skills and confidence. 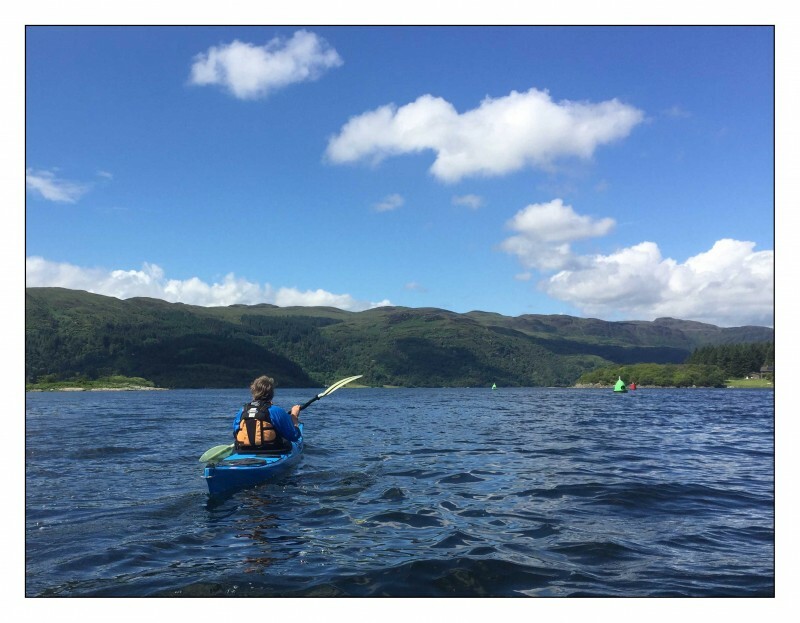 This training course aims to provide paddlers with the key safety and rescue skills required to operate safely and to be able to deal with common emergencies. 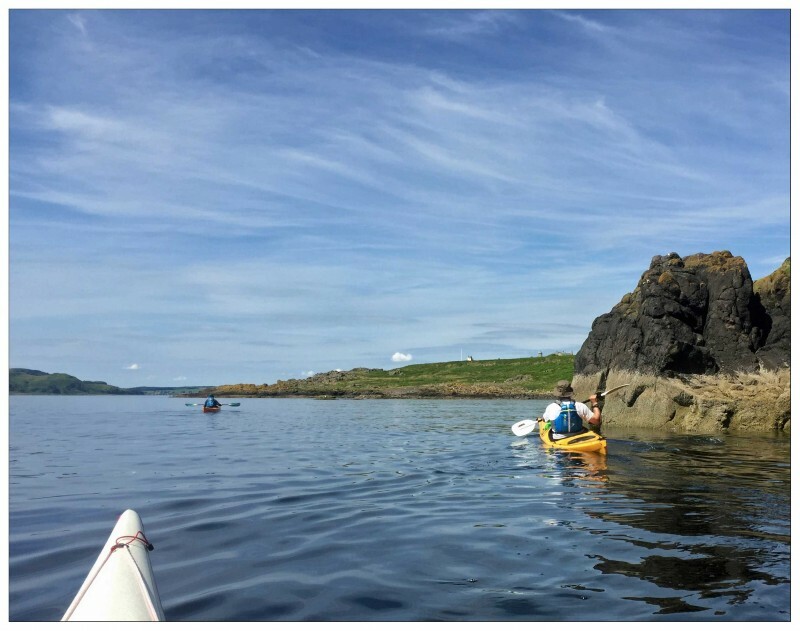 This course is aimed at introducing concepts associated with planning day long sea kayak journeys in coastal waters and covers topics including tides, weather forecasting & trip planning. 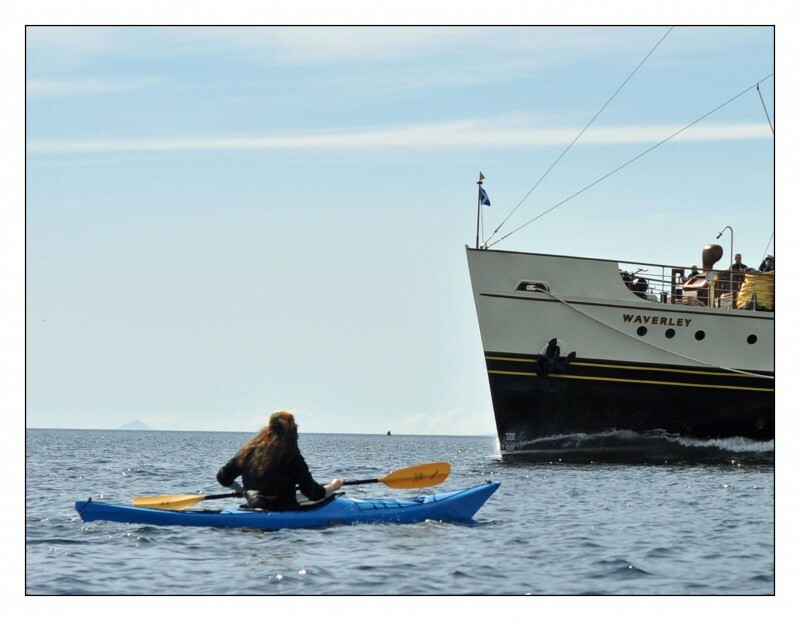 This assessment will assess the Paddlesport Leader ability to lead, to supervise, or facilitate safe, quality, enjoyable trips based on their group’s needs and aspirations. 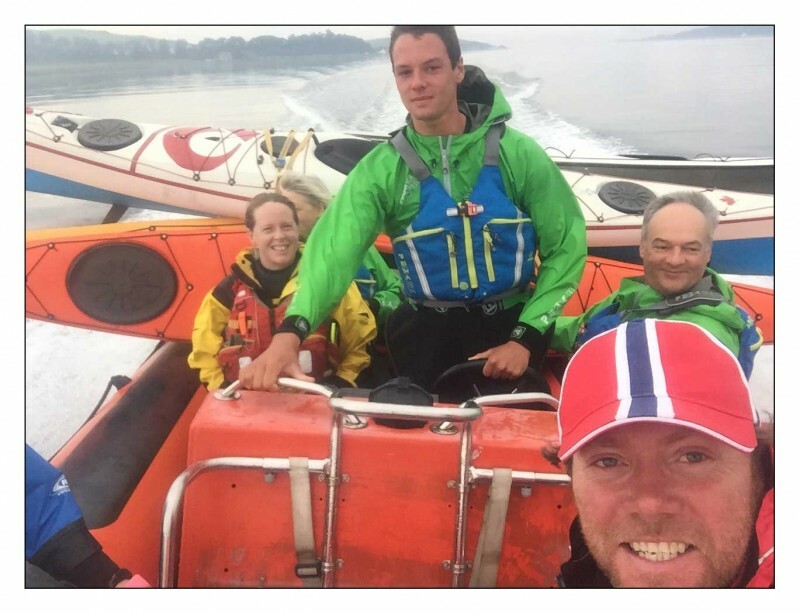 The Sea Kayak Leader Training course will teach you the personal paddling and leadership skills required to lead a group of paddlers, on short, single or multi-day journeys in a moderate tidal water environment with winds not exceeding Beaufort Force 4. 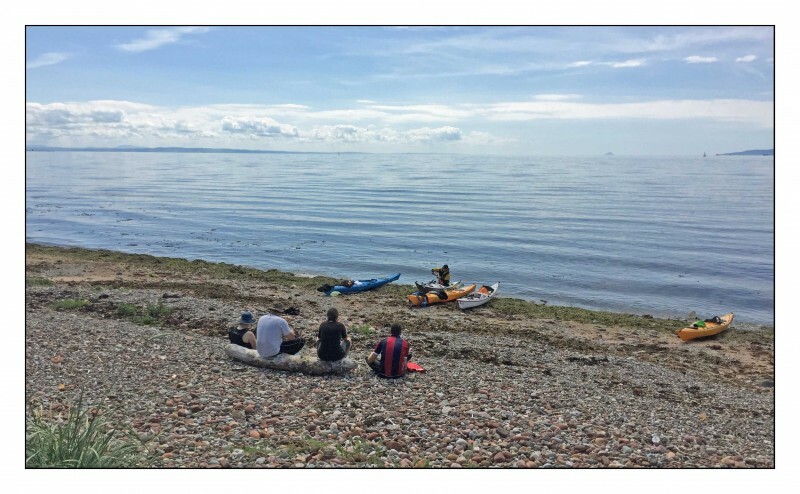 British Canoeings Sea Kayak Leader Assessment will test your personal paddling and leadership skills required to lead a group in moderate conditions. The Core Coach Training is designed to support coaches working towards a Coach Award Qualification. It is also considered appropriate and repeatable, as stand-alone training to support ongoing learning and development. This training programme is delivered over two consecutive days and focuses on HOW to coach the discipline specific skills and WHAT you will be coaching. British Canoeings Canoe and Kayak Coach (sheltered water) assessment will test your own personal paddling, safety & rescue and coaching skills. The Paddlesport Instructor qualification is for people whose main focus of work is delivering paddlesport taster/starter sessions within clubs, centres or other organisations. 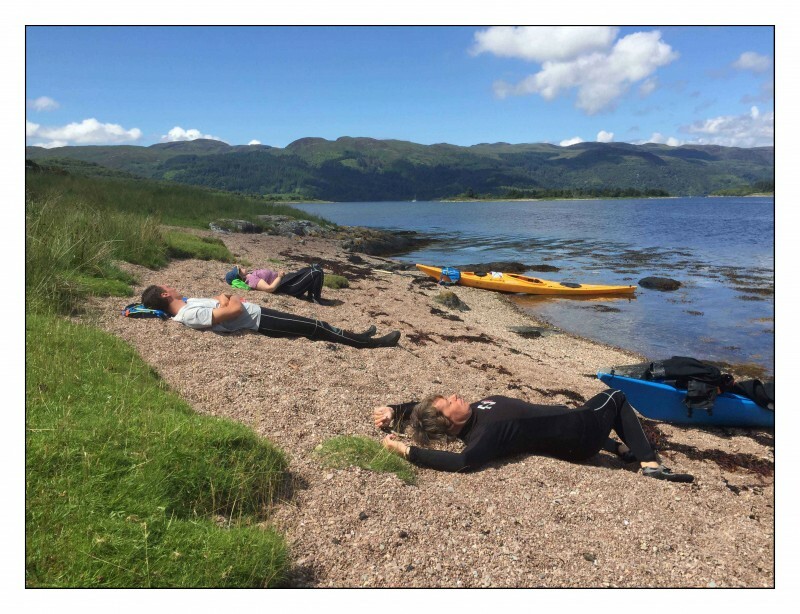 This 2 day discipline specific training course works to develop the sea kayak coaches abilities to teach foundation skills and help paddlers to develop their skills in the moderate sea environment. 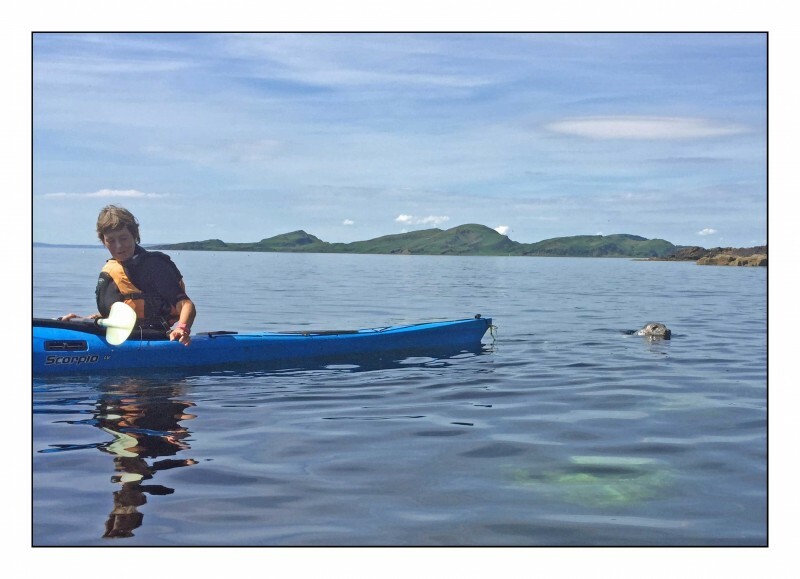 This one day assessment will focus on the sea kayak coaches abilities to coach foundation skills and help paddlers to develop their skills in the moderate sea environment. 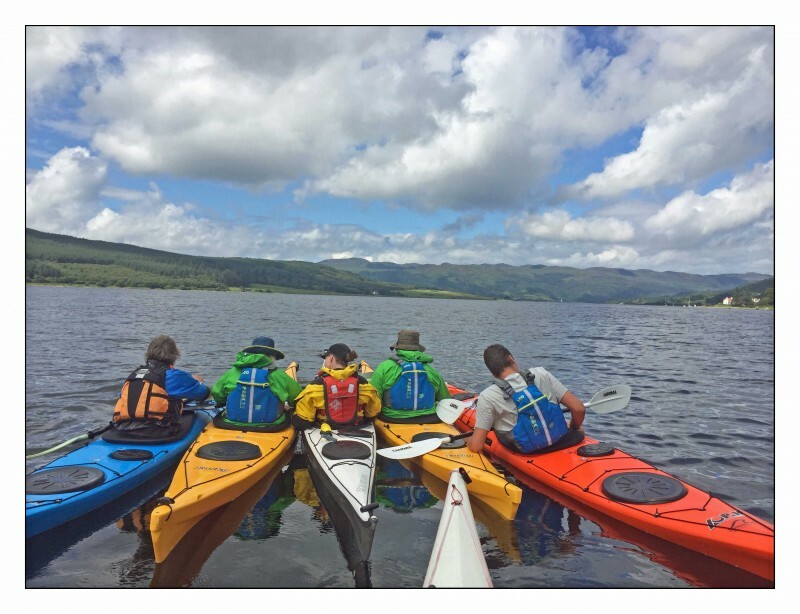 Formally known as the Sportscotland Sea Kayak Sympsoium this festival of sea kayaking will offer workshops, clinics, demo equipment, sales and a whole lot more. 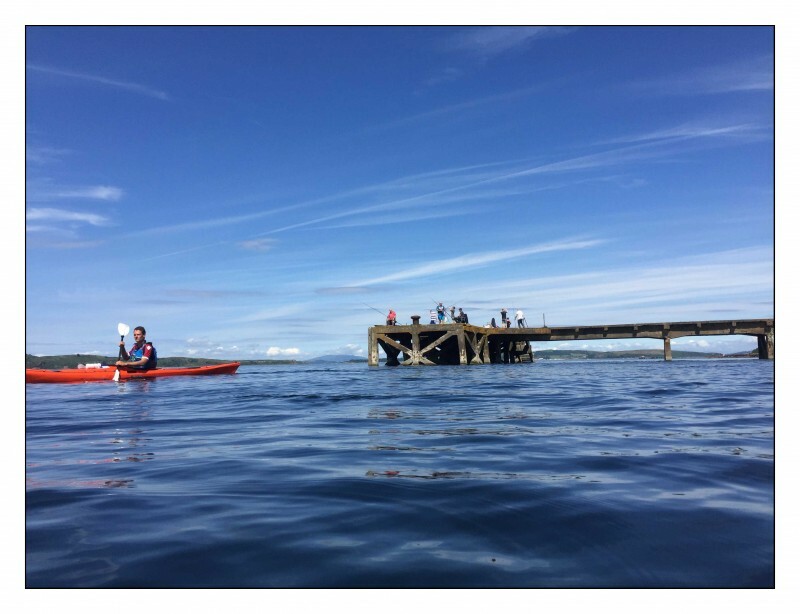 Open to elite racers, intermediate paddlers or adventurous beginners, this race or challenge takes us around the isle of Great Cumbrae. 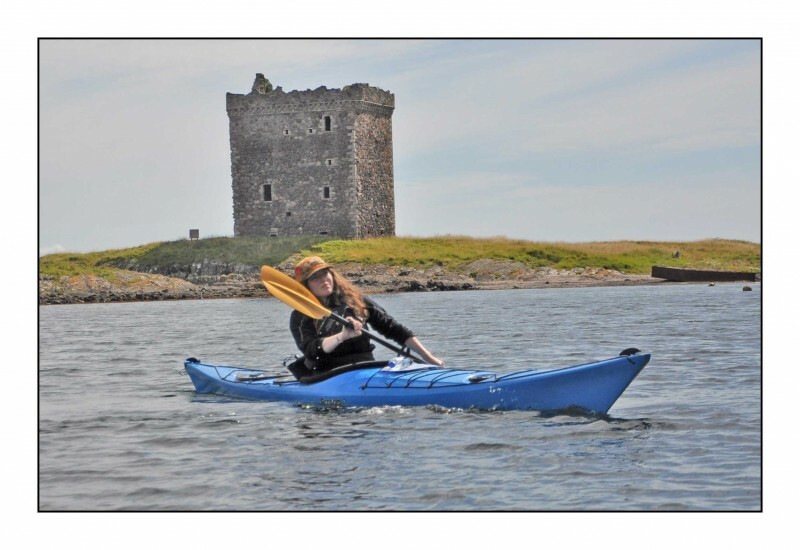 It forms part of sportscotlands festival of sea kayaking.